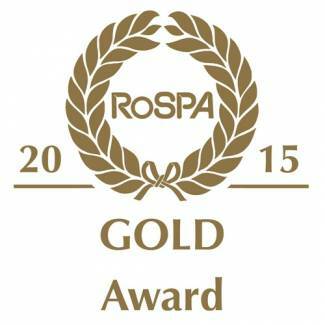 Ogilvie Construction has once again received a Gold Award from the Royal Society for the Prevention of Accidents (RoSPA) in this year’s RoSPA 2015 - Occupational Health & Safety Awards. 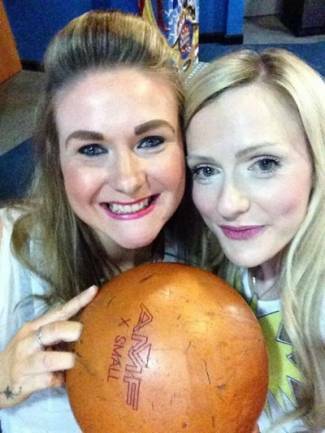 Eleven staff at Ogilvie Group climbed three mountains and over 11,000 feet in 24 hours to raise £2,400 for UK charities. A team from across the Group’s Geomatics, Fleet and Construction businesses completed the gruelling Three Peaks Challenge, climbing the three highest peaks in the UK, one after the other. They started at Ben Nevis in Scotland, then drove straight to Scafell Pike in England and finally on to Snowdon in Wales. The money will be shared with the Motor Neuron Disease (MND) Association, Marie Curie Cancer Care, The Prince and Princess of Wales Hospice and the Willen Hospice. This story is also available at Project Scotland - The Scottish Construction News Magazine. Construction News regularly report on the movements throughout the construction industry and release league table information. 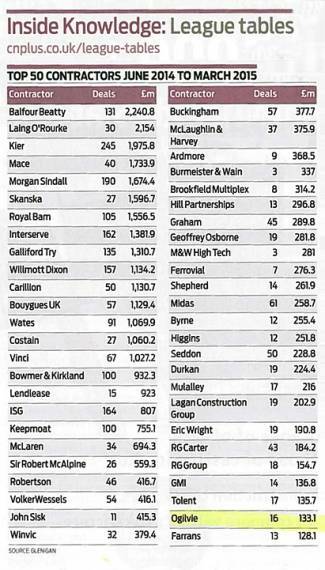 The current table for Contractors 2014-2015 puts Ogilvie Construction in the UK Top 50. Great news for the team who work tirelessly to get the tenders right and keep customer service focus at 100%. 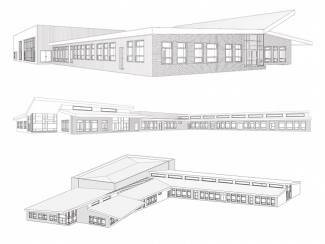 Ogilvie Construction has started work on a £7.5 million project to build a new primary school in Armadale, West Lothian. The contract was awarded by West Lothian Council and the new facility will include eight new classrooms and two general-purpose rooms as well as a gym and dining room and nursery provision for 60 pupils. The project will also include the construction of a tarmac multi user games area, car parking and a grass pitch. Ogilvie Construction have achieved a Top Ten position in the Scottish Construction News Scottish league, to the year end April 2015. The data is gathered by industry insight specialists Glenigan, showing Ogilvie undertook 13 projects with a combined value of £87.2 in the 12 period. For further information, or press enquiries, please contact us. Edinburgh Marathon Festival 5k on Saturday 30 May 2015. Bob Gray completes the London Marathon! Well done to Bob Gray who completed the London Marathon 2015 in 3hrs 49mins, which is not as quick as he wanted as he had cramp towards the end of the race, but was happy overall. The crowds all-round the course were fantastic creating a great atmosphere which really helped boost his running. Bob raised a total of £6,027.47 plus gift aid of £1,400 giving a grand total of £7,4027.43, which is a fantastic result for Alzheimer Scotland. Bob would like to thank those who donated from within Ogilvie as well as all the external donations which made it much more worthwhile for him personally. 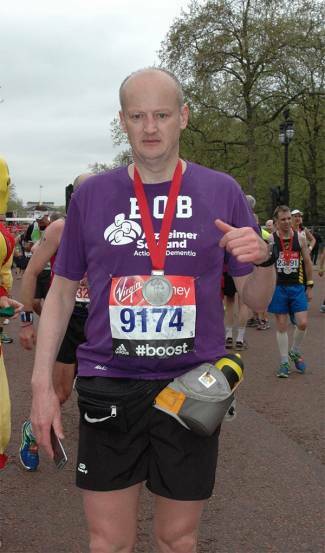 Bob is now training for the Edinburgh Marathon (31st May) and Three Peaks Challenge (13th June). Bob Gray, Ogilvie Construction, is running in the London Marathon which takes place on Sunday 26th April 2015. 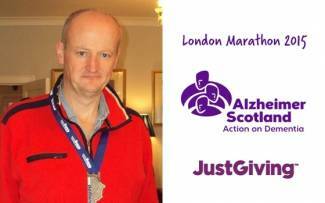 Bob decided to run in support of Alzheimer Scotland as he has had some close friends and relatives who have suffered from this horrible disease. I am sure we would all know someone who has been diagnosed with Alzheimer’s so if you would like to donate to Alzheimer Scotland please follow the link to Bob’s JustGiving web page. 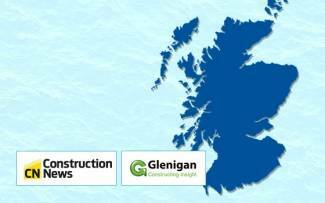 Ogilvie Construction has been rated as one of the top ten building contractors in Scotland in the latest independent index, published by Construction News. The survey showed that for the year to February 2015 Ogilvie has won 15 new deals with a combined contract value of over £80 million. Work has started on a prestigious new £4 million Porsche Centre in Aberdeen that promises to create a quality customer service experience like no other. Ogilvie Construction and Peter Vardy Ltd have broken ground on site at Wellington Road in Aberdeen for the state-of-the-art Porsche Centre, due for completion in autumn. The new Centre is 23,379 sq ft and is being custom built with a strong customer focus and relaxed retail feel featuring a dedicated handover bay with special features.